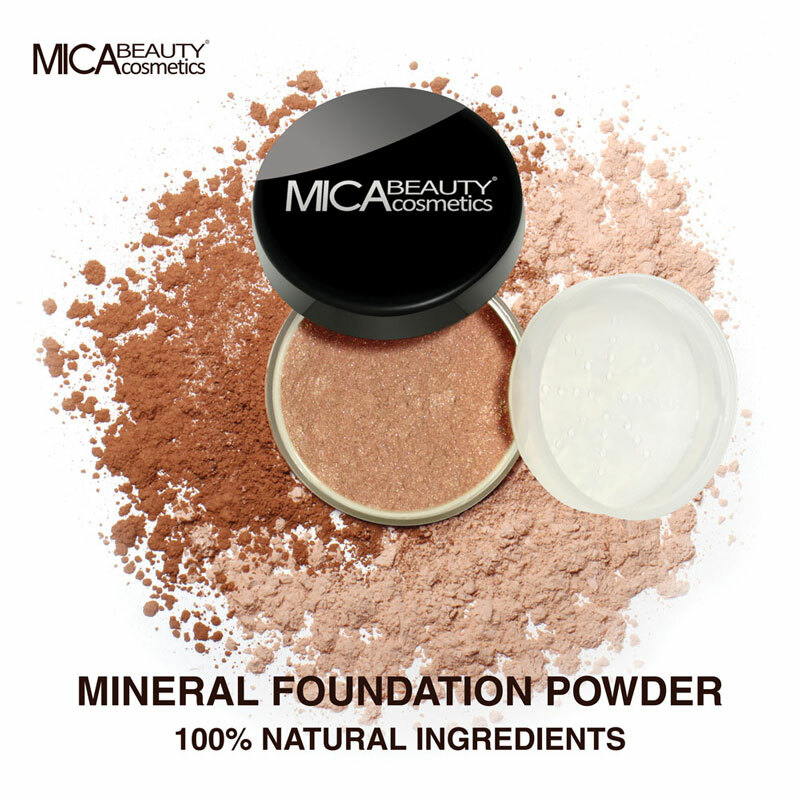 You will earn 25 Mica Points for purchasing this product. Remove all makeup and cleanse face before application. This peel works best after a hot shower when pores are open. Apply the Gold Plasma Peeling Gel where needed and rub in upward circular motions until product has exfoliated skin. For best results, follow up with toner and moisturizer.